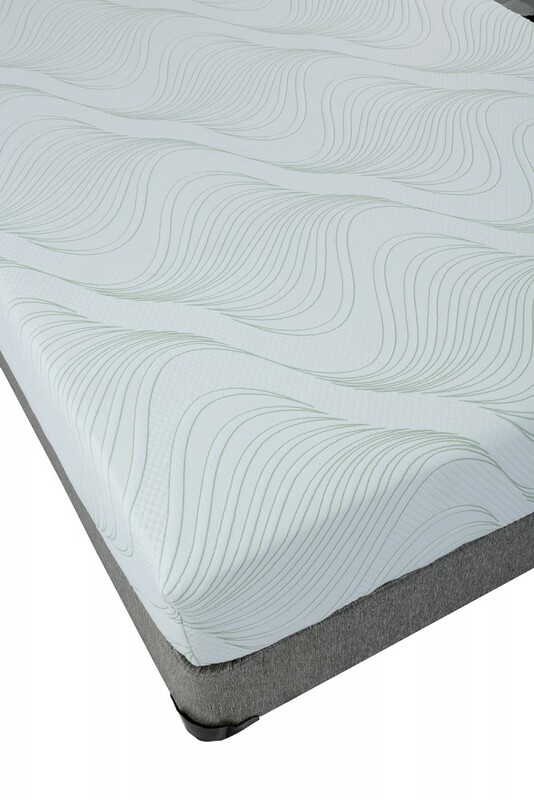 Melody | Melody | Extra Firm | Jonathan Steven Mattress Co. 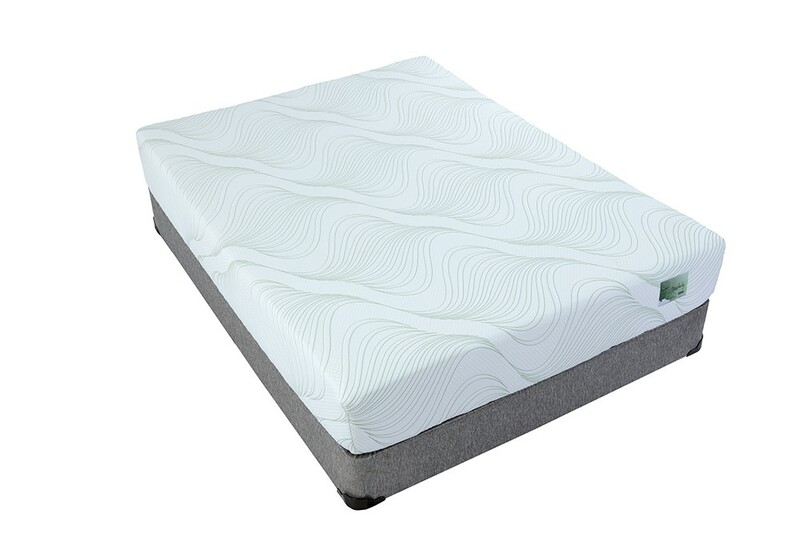 The Melody offers a firmer option in our latex series of mattresses. We start with a sturdy 7” base of 1.8# density foam. Then we add a softer layer of 2.4# density supportive cushioning before topping the mattress with two layers of our premium plush latex for an incomparable night’s sleep. 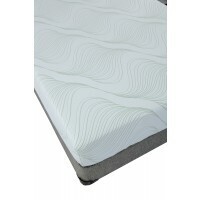 Latex mattresses offer unequaled pressure relief and almost eliminate partner disturbance. 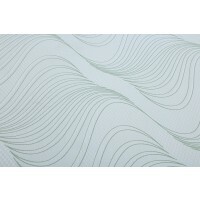 Plus, the Melody has a lower profile so you can use standard sheets. 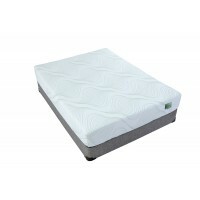 Instantly conforms to body shape with up to 33% more pressure relief than other foam bedding. 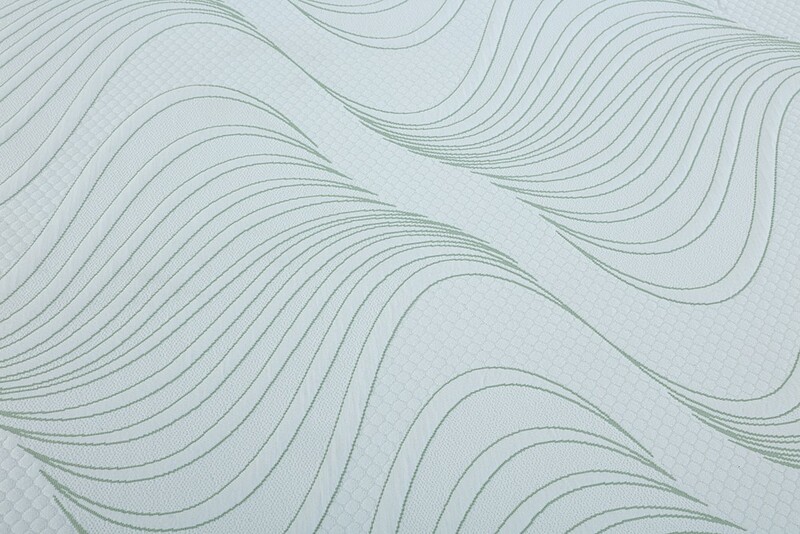 Naturally derived and environmentally friendly.